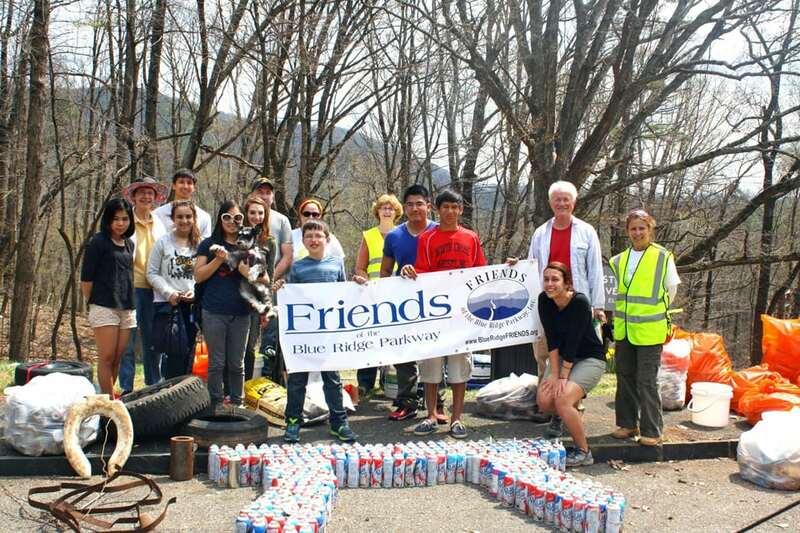 Friends of the Blue Ridge Parkway has been awarded a 30 in Thirty Grant of $750 in the “Litter Prevention” category. 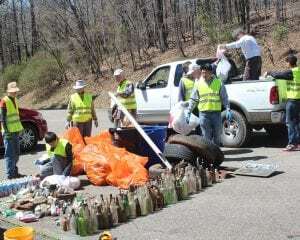 The Friends of the Blue Ridge Parkway conduct monthly cleanups that collect numerous bags of trash, discarded bottles, old tires and many other items littering the Parkway. Grant funds provided by Keep Virginia Beautiful will be used to purchase trash grabbers and shoulder waste bags, to make environmental cleanups easier for their retiree volunteers. 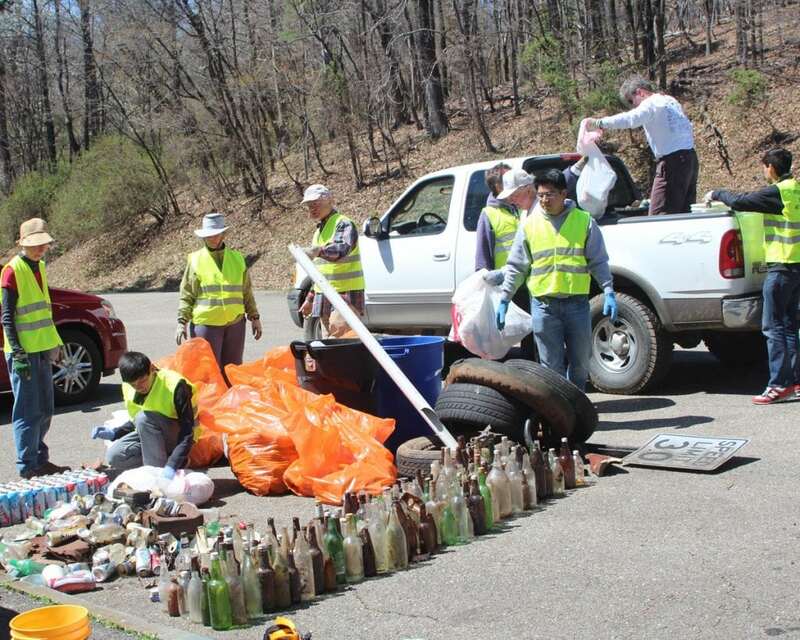 These volunteers are a great asset to the organization, and by providing tools that are helpful, the Friends hope to support and grow the numbers of volunteers who can participate in litter removal.